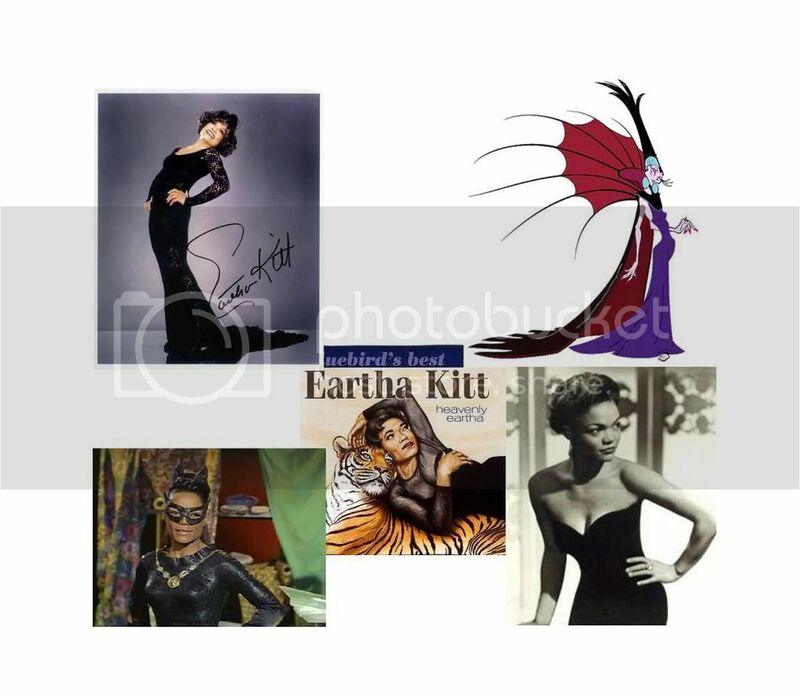 RIP Eartha Kitt - Why Am I In This Handbasket? Like I said to Gine elsewhere, we've got to stop losing these remarkable women. With some decorations bought at Tiffany. Ah, I hadn't remember that. I'm not that fond of Santa Baby and tend to tune it out.